David Nevue is one of this generation’s most beloved composers. His 15 albums include “Overcome,” named “Best Instrumental Piano album of 2005” at the prestigious Lifestyle Music Awards. His most recent album, “Winding Down,” entered the top 10 on Billboard’s Instrumental album charts, went to #1 on Amazon’s.com’s music sales charts and was named “Best Solo Piano Album of 2015” by One World Radio. 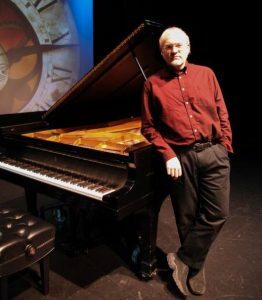 David’s neoclassical piano stylings reflect a wide array of musical influence from the more traditional, like Chopin, to more modern acts like the Irish band Clannad and progressive rock band Rush. 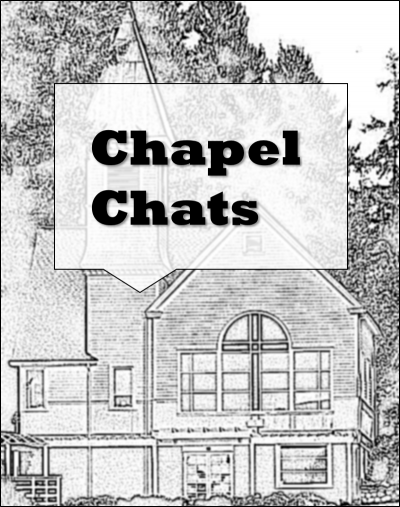 $30 for Chapel Members. General admission $35.